← Court upholds authority of St. Louis to enact red light camera ordinance. 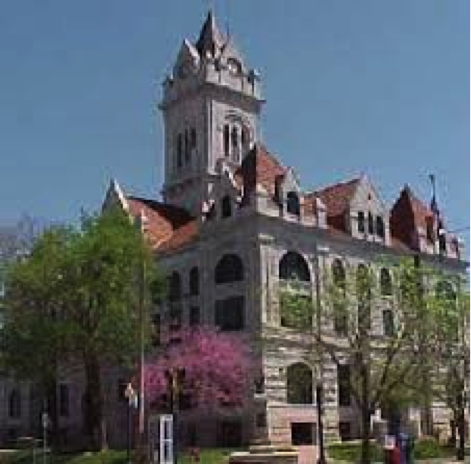 Independence, Liberty and several other cities were granted an injunction on August 27, 2013 by the Cole County Circuit Court staying HR 331 – “Uniform Wireless Communications Infrastructure Deployment Act” – and HB 345 pertaining to rates, terms and conditions of pole attachments, including those related to access, discriminatory practices and provisions requiring that rates and terms be just and reasonable. The cities allege in their petition that the laws violated the single subject, clear title, special legislation, ex post facto laws, the Mandates provision of the Hancock Amendment and the separations of powers provisions of the Missouri Constitution. Both of these bills enacted by the 97th General Assembly, were set to go into effect August 28, 2013 and were favorites of the wireless and broadband industries. The breadth and scope of these bills indicate the sway of power that the telecommunications industry has over the General Assembly. For example, under HB No. 331, if a political subdivision fails to act on an application for a right-way permit within 31 days the application is deemed to be approved. In addition, a public utility that had been granted access to a political subdivisions right-of-way prior to August 28, 2001 does not need have an agreement for access to the right-of-way or even obtain a permit for general access to the right-of-way or obtain a permit for general access. A political subdivision cannot evaluate an application based on the availability of collocation, nor is it required to indemnify or insure the political subdivision or dictate the type of infrastructure; and on and on untill the interest in protecting the public health and welfare is stripped bare. HB 345 is not any better since it prohibits a public property owner from requiring co-location on existing structures; strips the government from franchising with respect to access to utility poles except as provide in the Act; and mandates arbitration requiring the city to pay equally for the costs of a third-party appraiser; requires any lease to be at least 15 years; and on and on. 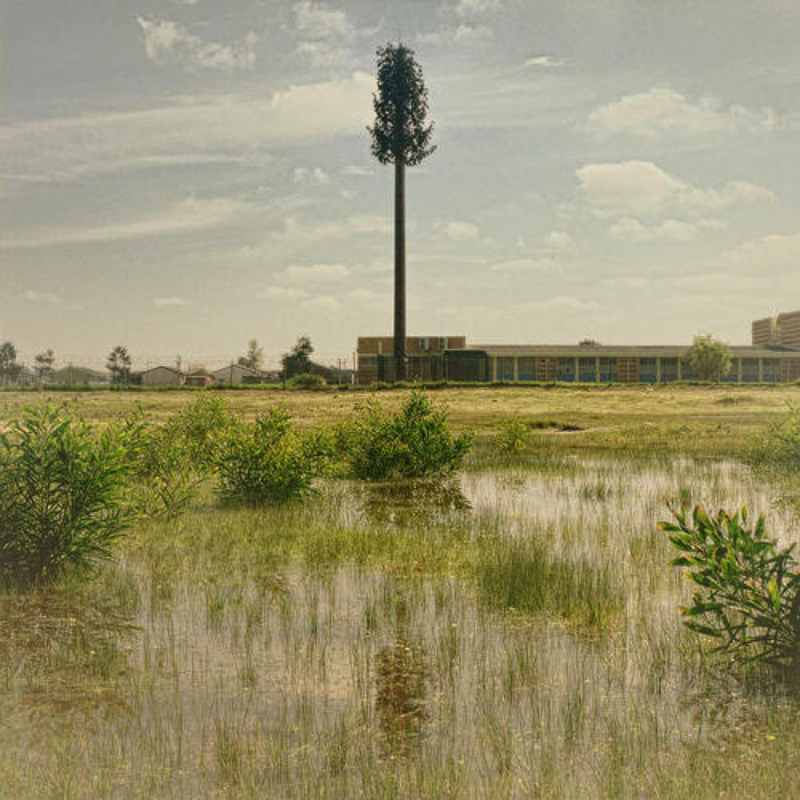 Why would anyone care about eliminating collocation (meaning more towers) and the power to make towers and other such facilities more esthetically pleasing? The answer is that these are pesky and burdensome government regulations that affect the corporate bottom line. Of course that might be different if it is in your backyard. 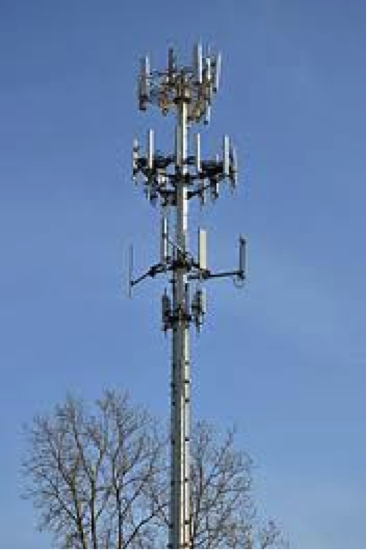 This entry was posted in Law and Policy and tagged Injunction of Wireless Act, law violates clear title, law violates the single subject, NIMBY Cell tower, pole attachments, terms and conditions of pole attachments, Uniform Wireless Communications Infrastructure Deployment Act. Bookmark the permalink.